I know Mallesh Ghanpuram’ from last 15 year during my college days he came from farmer back ground family and only son who is the primary support for his entire family by working in private collage. He has 2 school going kids (under 12 years old) He was wonderful helping nature person from him college days. I know him from college days that he always front-runner for all charity activities or helping for needed people. During his college days, he helped many students (from part time tutor earnings) by paying their tuition fee. However, currently he is in unexpected extreme heath condition that Mallesh identified (4 months back) with ‘Chronic Kidney Disease (CKD)’ at stage of 5 but this poor former son did not realize his condition till 5th stage due to nature of disease. As we know Chronic kidney disease (CKD) usually gets worse slowly, and symptoms may not appear until your kidneys are badly damaged. In the late stages of CKD, as you are nearing kidney failure, you may notice symptoms that are caused by waste and extra fluid building up in your body. 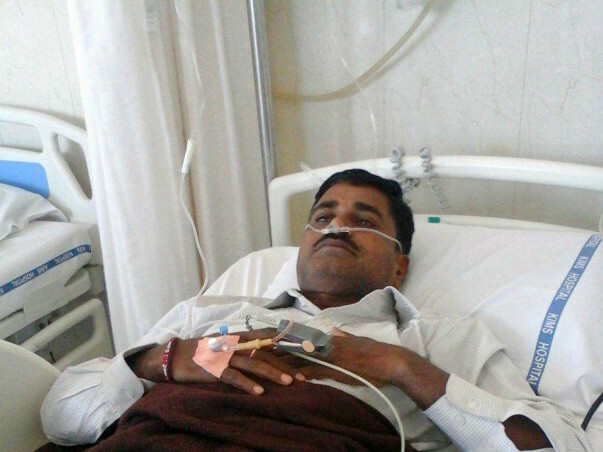 Since there is no cure for Kidney Disease, Doctor suggested him two treatment options without any further delay. As all know how terrible life could be with ‘life time dialyses and imagine medical expenses for 2 times/month dialysis for rest of his life (he is just 42). Per my knowledge, this is impossible situation to get life time treatment plan. Since Mallesh spent huge amount in various diagnosis he is already struggling to pay for his current medical expenses for last 1 months and he will NOT afford lifetime dialysis due to his poor financial condition. But his wife did not give up on hope and came forward to donate her kidney to give him a ‘SECOND CHANCE TO LIVE ‘but again their poor financial situation may not support pre/post ‘transplant’ surgery expenses..
Now Mallesh has donor but he does not have enough money to support transplant surgery… I pray God not put anyone in this kind of situation. 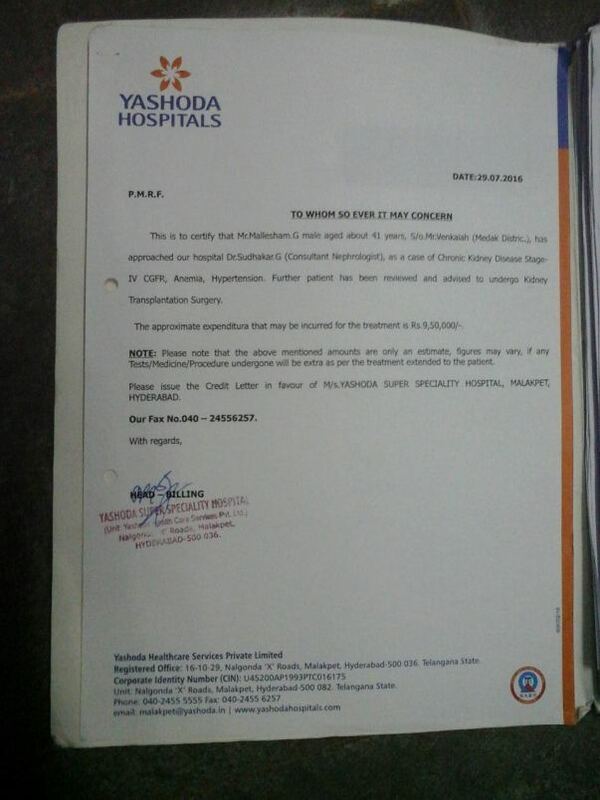 Initially I have started reaching old friends to collect some donation to support current medical treatment but his condition getting worst day-by-day (his current Serum Creatinine 9.9 (normal for man 0.2 to 1.2)) and as per doctor recommendation, he should get kidney transplant on 15th Nov 2016 or loose a life. As a friend, I’m supporting this family but due to expensive medical treatments I’m reaching all of you to support Mallesh and his brave wife. My name is Puttali Pyaram living North Charlotte, NC, USA. I’m reaching donors to support my friend and his wife kidney transplantation medical expense. I will accountable to provide diagnosis facts/results as needed and taking responsibility to collect all donations and then transfer (remittance) to Mallesh account in India. All donations will spend to medical, kindly transplantation surgery expenses (pre/post). If needed I’ll collect and provide receipt/bills paid in hospital upon donors request. Why this means so much to me? This campaign is very meaningful because I cannot see a dying friend. I have attached treatment approximate estimation (from July) given by Yashoda Hospitals where Mallesh initially consulted for diagnosis at stage 4. Now Mallesh is at 6th stage. Mallesh is now admitted in "NIMS - Nizam's Institute Of Medical Sciences" Hyderabad, India for transplant linedup in next week. 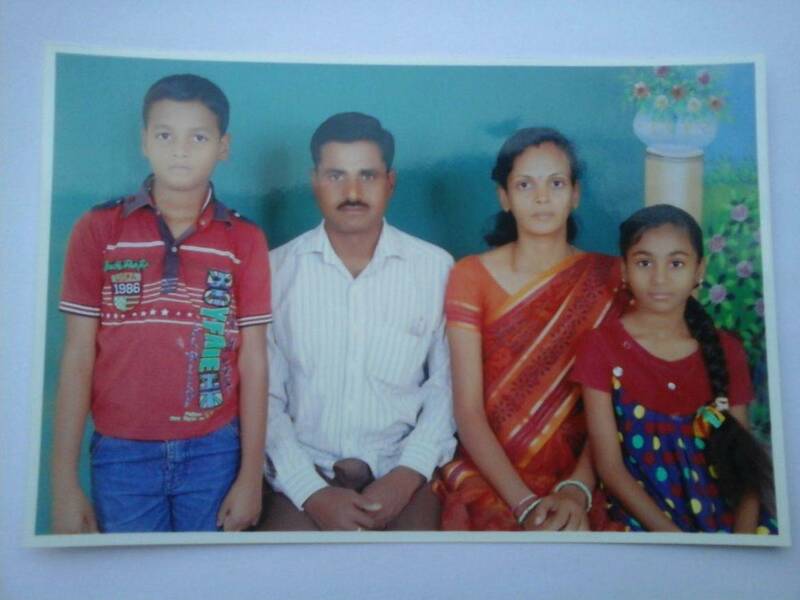 First of all thank you for supporting Mallesh and his familiy in much needed situation. 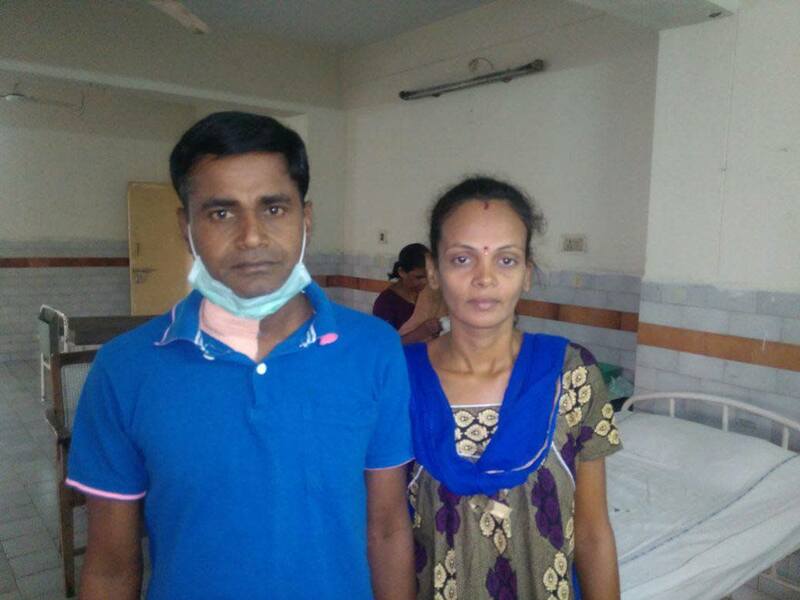 Mallesh and his wife are recovering from surgery. Both are discharged from hospital and staying in apartment near by NIMMS. I have contacted Mallesh and he is doing ok as of now. As per his request I have started fund withdrawal process where i have given Mallesh back account details into Millap site. Thank you all donors for supporting Mallesh but please keep sharing to reach campaign goal..